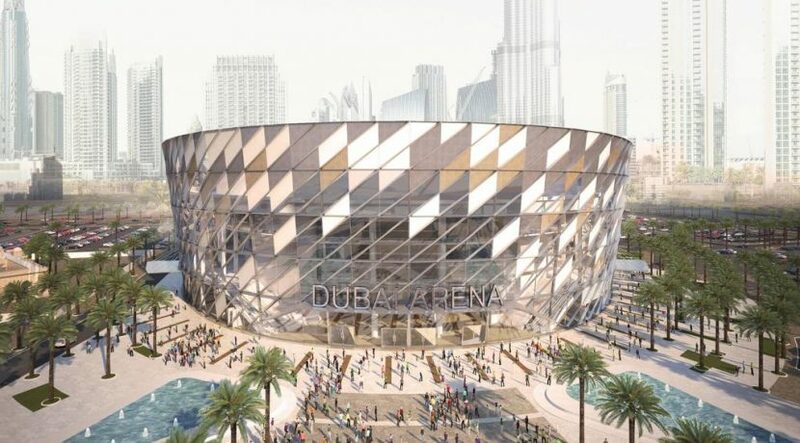 Dubai: Meraas has completed the Dubai Arena façade, according to the developer, with the panelled structure now fully installed. Work on external infrastructure and landscaping, including paving and parking spaces, are also under way at the City Walk structure, while the company says that the finishing touches are being made to the first of 46 hospitality suites. 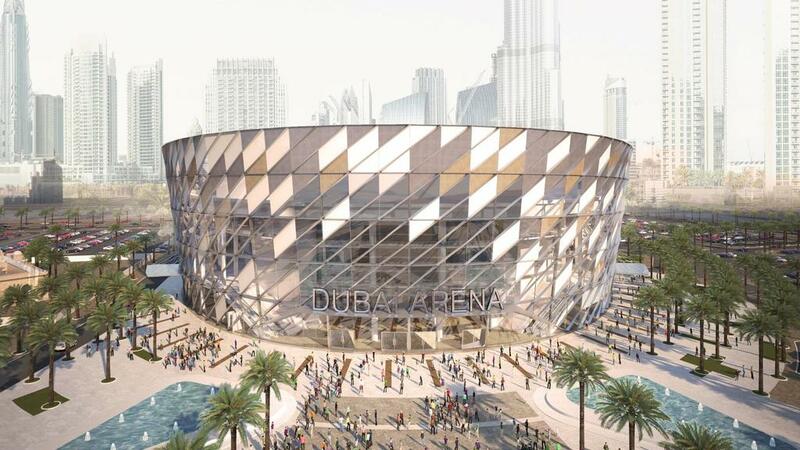 With a capacity to accommodate 17,000 visitors, the year-round venue will host different types of events, including concerts, tennis, basketball, boxing, volleyball and ice hockey, Meraas say.